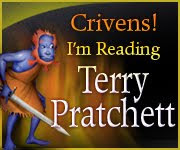 I'm nearly fully got up to date on my queued posts! /Cheer! Here's a manicure i did on Saturday =). - Stamping plate - XL B.
I really liked this manicure, It was pretty, colourful and simple!. Although I have recently brought a new Konad Special White Polish. I decided to buy another in a awesome deal i found on Ebay with a store called a-viva. 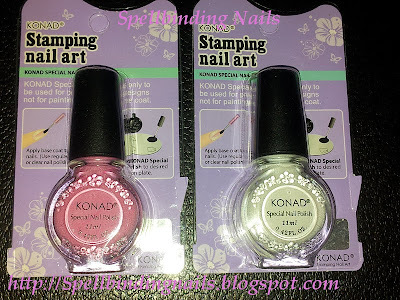 The deal also involved me getting a Konad Special Pink Pastel polish - both for a nice *Happy Price*...I cant wait to test the Pink Special Stamping polish out...Maybe on black base colour? . 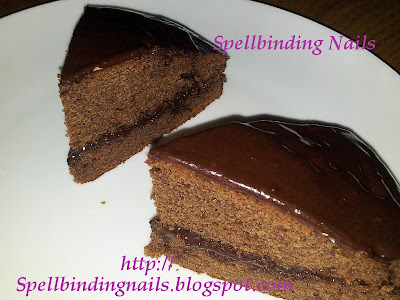 Here is my *Super* Chocolate-Fudge cake i baked this weekend ....i was so impressed by how it turned out - I just had to simply share pictures with you guys. I stopped baking 4 years ago after giving my boyfriend food poisoning with pasta bake... DON'T ASK...i simply don't know how it happened =S. However...I'm attempting to rebuild my *cooking confidence* skills back up again...hence all the baking pictures =). The closing date is the 19.06.2011. I love the mani. Beautiful design and looks fun with the different colours you used. Nice cake. Sorry about the bad experience with baking in the past. We've all cooked something pretty much unedible at some point. Keep practising and you'll soon become a baking queen, just like you're a master fauxnader. We once food-poisoned my sister... on purpose. We thought her allergy to mushrooms was a figment of her imagination, that she somehow had started disliking them and decided to carry out a little experiment. When she was hugging the toilet seat like three hours later we confessed. She didn't have very nice words to us, poor thing. As for the cake, it looks really delicious! :) sorry about the incident with the pasta baking.. Very cute, this stamp will not work for me :( I cannot pick up the image..
Aww thank you sweetie =) - I wanted to use more then 1 colour...and I do love my cream Polishes once matte'd! (the effect always makes me - never want to stamp =-/..So that's saying something! ). That's strange =-/ Is it this 1 image or the whole plate? - if its the whole plate have you tried slightly filing your stamp before attempting? Now following you blog - loving your designs sweetie! The cake and mani look amazers! Sorry to hear about your bad food poisoning experience...at least he forgave you as you're still together! But the only way to learn is practise, practise, practise so better to keep on at it! 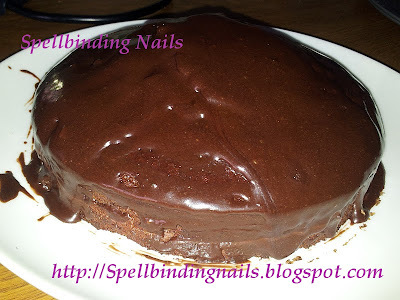 Great mani and the cake look delicious! If only you lived next door...id deficiently share some with you! Dear, can you add me in msn? I added you, I saw your colection of stamping plates and I from Brazil, many stamping factory at you have I never found here and on brazilian sites. I loved de BM224 with cherry blossom. I´ll waiting you on msn and my blog!